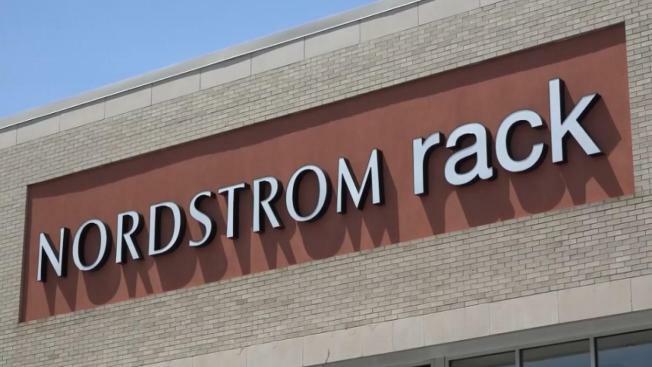 Nordstrom Rack has apologized to three black shoppers who say they were falsely accused of stealing from a suburban St. Louis store. Police were called to a Brentwood store Thursday while 19-year-old college student Mekhi Lee and high school seniors Eric Rogers and Dirone Taylor were shopping for prom clothes. The St. Louis Post-Dispatch reports the three left the store and police pulled into the parking lot. Officers told them that police had gotten a call about three black men shoplifting. Lee and the others showed police the items they had bought and a store receipt, and they were allowed to leave. Nordstrom Rack apologized in a statement, saying it is enhancing its practices and training. The company said its president, Geevy Thomas, met with the three shoppers' families Tuesday to listen to their concerns and express disappointment that the situation occurred.